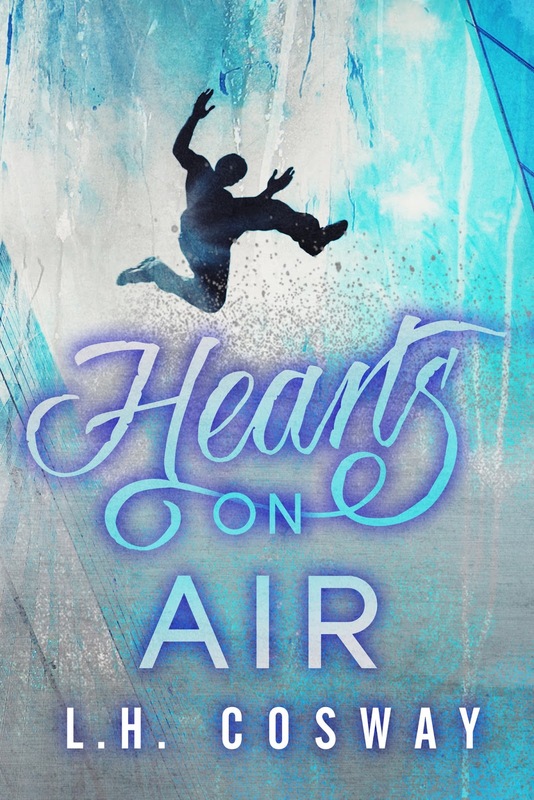 Hearts On Air by L.H. Cosway is live!!! Check out my review and the giveaway below! I was flying high, my head was spinning. Trevor and Reya had frustrated the hell out of me, but it was so worth the read. As your might guess, Trevor and Reya had history. From the moment they met, it was intense. A strong connexion with tons of sexual tension. Instant chemistry with definitely some unsaid things in between. Doomed from the start, right? I had to say that I waited for their story for so long, after having some glimpses throughout the other books made me so intrigued and curious. Trevor is like the wind, sometimes warm, sometimes cold but you can’t catch him, so wild and free. When it comes to Reya, conflicted feelings and behavior ran deep. 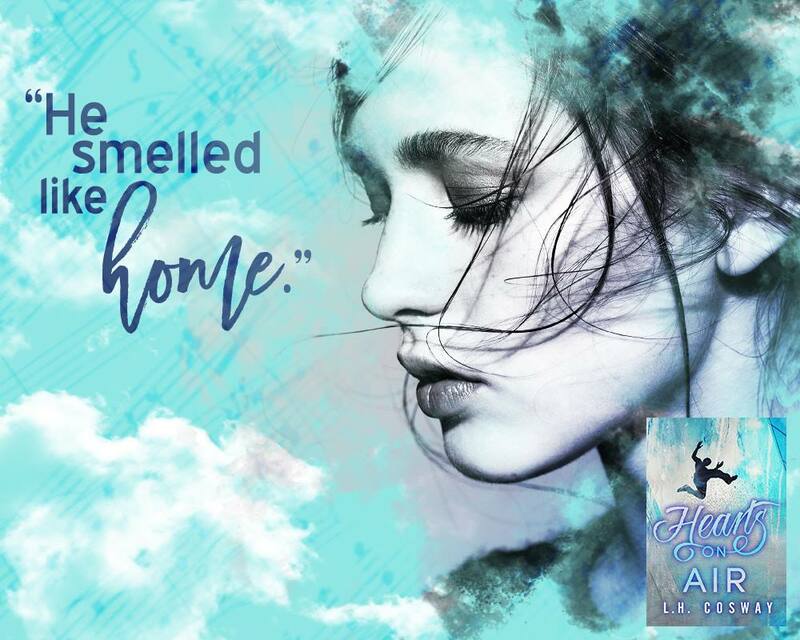 Always flirting but never going further and putting her in the friend zone … until one night that changed their lives for the best but also for the worse. Reya is the quiet one, a bit introvert and lovely. Meeting Trevor years ago and being welcomed into the family made her days brighter and feeling like she finally belongs. Unrequited feelings, lusting about a man who is her best friend was a kinda messed up. I knew that the author would make us sweat when it comes to their relationship. A roller coaster of emotions, a back and forth, unbearable tension, always on the edge. They drove me crazy at times. Now it was time to live the journey and I was captured and overwhelmed, like my heart was about to burst sometimes. 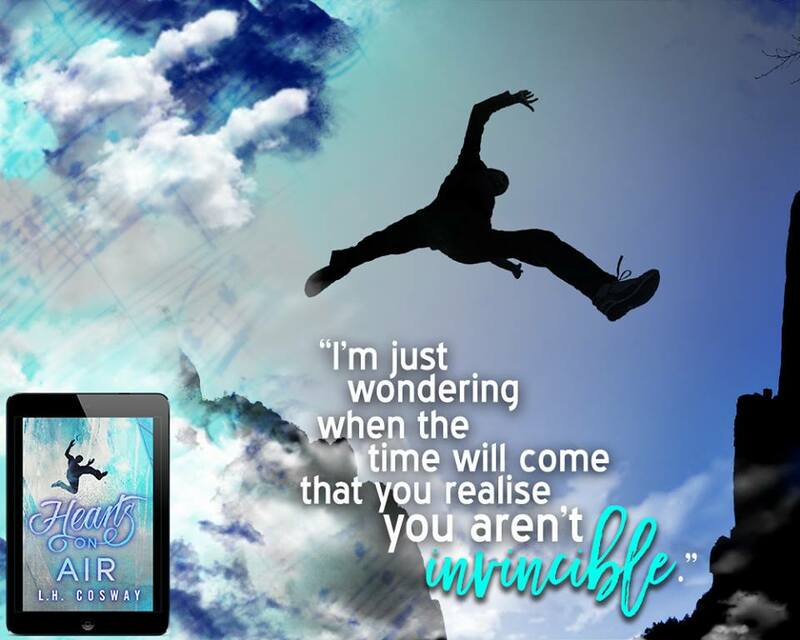 You could sense the connection, definitely undeniable but taking the leap was as much as frightening and enthralling. How was their journey going to end? More heartbreak in the way or finally baring their souls and going for what feels right? I enjoyed reading about them. After gravitating around each other, it was about time to move forward. Growing together instead of being separated. I fell in love all over again with Trevor and Reya. Just warmed my heart. 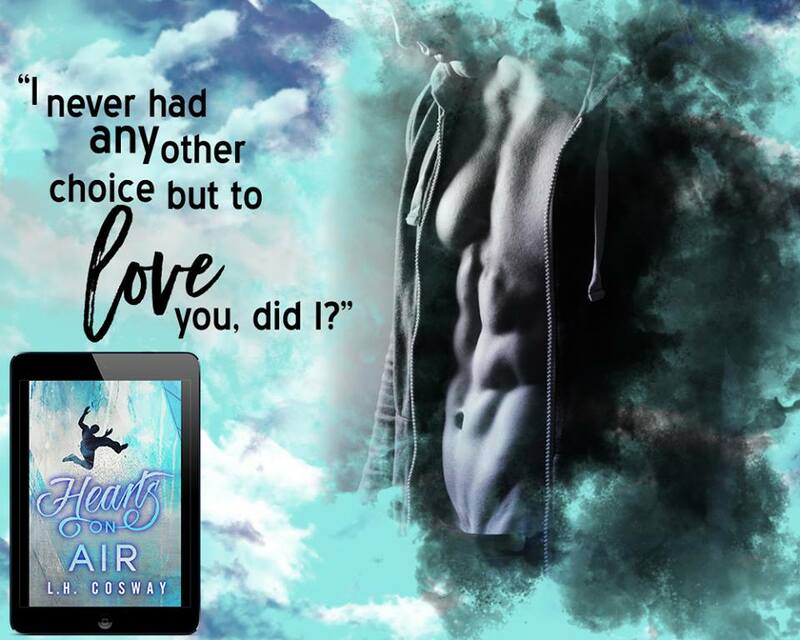 All the feels, scorching and smoking hot, Hearts on Air just made my heart sing!